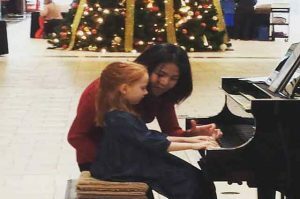 What are Our Piano Lessons Like? Every month, I share one of my favorite teaching tools and books. This month we will focus on landmark notes and E-Z Notes Magnetic Music Staff. 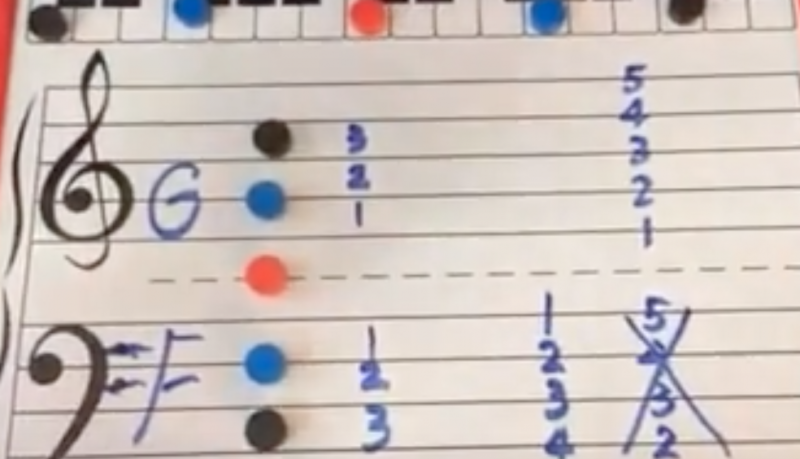 In this 3-minute video, you’ll see how I use the Music Staff to explain the landmark notes and how I number the staff. Are you interested in learning more about my favorite teaching tools? Don’t forget to check out Paul Sheftel’s Modules and my Visual Rhythm Pocket Chart. Make sure to leave a comment. I’d love to hear how you plan to use it at home or in your studio. You LOVE Piano is the only studio that offers creativity-centered “Play a Story” program in San Antonio. Join our studio and unlock your inner musician. Let the sparkle in your eyes shine a lifetime. Conveniently located near 281 & Evans Rd.